Make every journey complete with the Standard Chartered WorldMiles World Mastercard® credit card. Receive RM100 cashback and a 24″ Condotti Luggage when you apply online and spend till 30 June 2019. Term and conditions apply. Earn more WorldMiles points when you spend overseas. Click here to learn more. 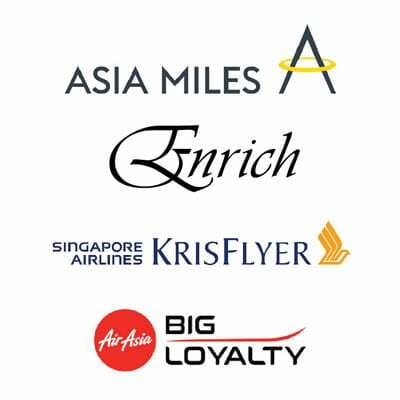 Every 2 WorldMiles points gets you 1 AirMile of your preferred frequent flyer program. Click here to learn more about converting your WorldMiles points online. Enhance your travel experience with complimentary access to Plaza Premium Lounge in KLIA and klia2 when you travel internationally1. Enjoy up to RM80 cashback on your airport limousine or KLIA Ekspres ride home when you return from overseas travel2. Click here to learn more. Get Wallet Guard Insurance and E-commerce purchase protection up to USD200. Click here to learn more. Enjoy annual fee waiver for the first year. Subsequent years will be waived with minimum spend of RM60,000 per year3. Valid until 31 December 2019. Terms and conditions apply, click here to learn more. 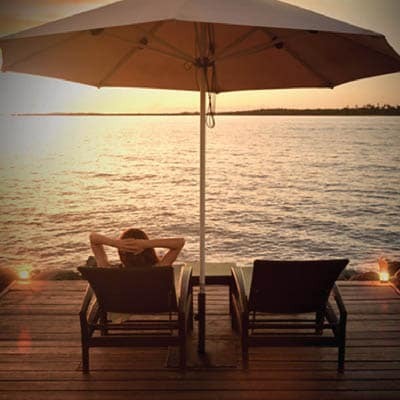 Book a 3 night stay at participating hotels & resorts and pay for 2 nights. 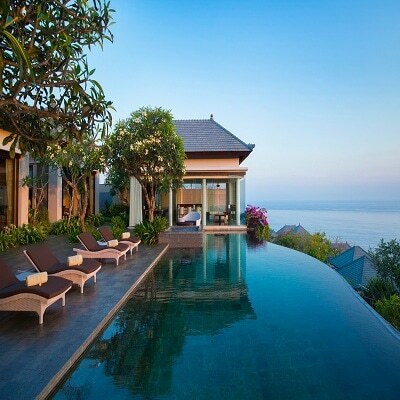 Enjoy global offers for travel from luxury hotels to renowned golf courses and Global Concierge service. Click here to learn more. Standard Chartered WorldMiles World Mastercard® Credit Card Terms and Conditions Excerpts. 1. 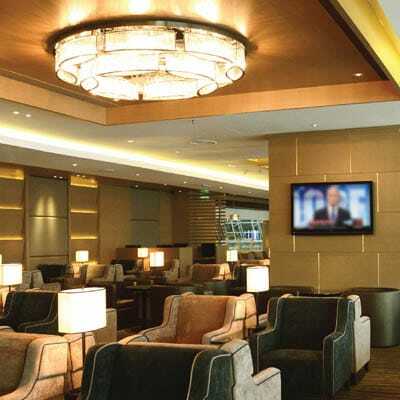 The complimentary access to Plaza Premium International lounges in KLIA & klia2 is only open to valid principal WorldMiles Cardholders with a valid international boarding pass. Accompanying guest(s) will enjoy a discount of 20% off the Plaza Premium Lounges’ published rates. 2. 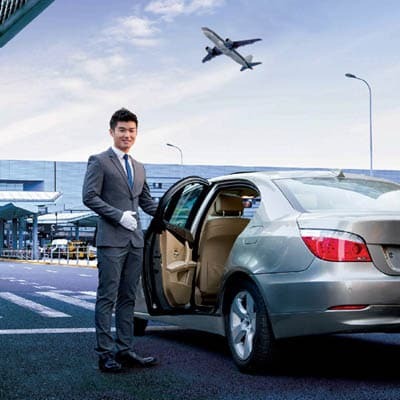 The Airport Limo & KLIA Ekspres (ERL) rides cash rebate of up to RM80 is applicable to Principal cardholders only. To qualify, cardholder must perform a minimum of 3 retail transactions overseas in foreign currency with the WorldMiles card in the past 30 days. Cardholders are entitled to enjoy cash rebate 1 time per calendar month. 3. The annual fee of RM600 is waived for the first year (applicable to new customers only). Annual fee for the second year onwards will be waived if you spend a minimum of RM60,000 in the past 12 months. Annual spend is calculated as total retail spend in past 12 months statement prior to annual fee charge. The above is merely an excerpt of the Terms and Conditions governing the Standard Chartered WorldMiles World Mastercard® Credit Card. Please click here for full Terms and Conditions.